Obtain Documents from the Sheriff's Office? The information can be found in the "Quick Links" to your right, under Information Request and Information Request Form. Signup to receive calls from inmates on the Securus System? Keep myself safe in an active shooter situation? Start the process to have a charge expunged from my record or find out if the charge is eligible for expungment? 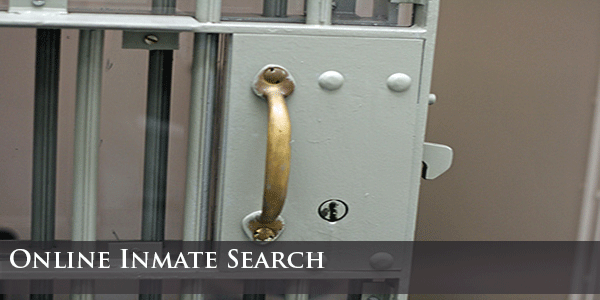 Obtain a complete Criminal History on myself? 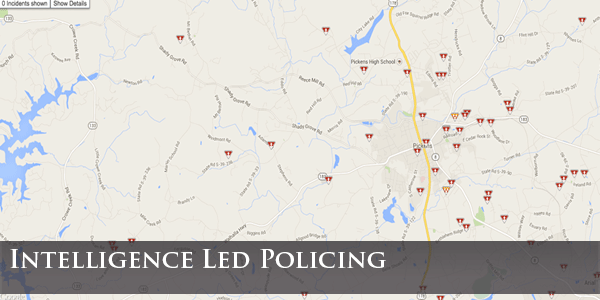 Learn more about the Explorer Program? The Pickens County Explorer Post 138 has been in existence for several decades and has become an extremely successful program that serves to mentor the youth within our local communities. The program is designed to function under the joint guidelines of the Boy Scouts of America(B.S.A.) and the Sheriff's Office. The purpose of this program is to promote social, recreational and community relations activities for Explorers in addition to the training and educational opportunities they receive in law enforcement. The Explorer Program targets adolescents and young adults from fourteen to twenty years of age. Explorers meet on a weekly basis and they are required to maintain passing grades in order to remain active with the Post. The training they receive in general law enforcement also prepares them for annual competitions held during the summer months. The Explorer Program is often the pathway for the children of today to become professional law enforcement officers of tomorrow. 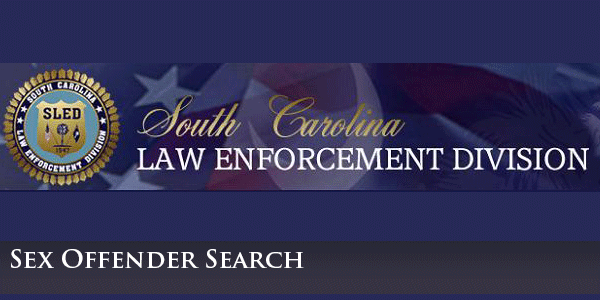 Traffic fines may be paid through the South Carolina Judicial Department website. Permits to transport nonferrous metals may be obtained at the Law Enforcement Center weekdays between 8:30 a.m. and 4:00 p.m. Permits will be issued to Pickens County residents who produce a state issued photo ID, proof of residence if necessary, and the current SCDMV Registration for the vehicle being used to transport the material. Permits may be issued to a business inside Pickens County. Out of state residents may obtain a permit at any Sheriff's Office in South Carolina with proper ID. There is a $10 fee to replace lost, damaged, or stolen permits even if that permit is expired. Submit An Anonymous Crime/Narcotics Tip?